Can shaking buildings be exciting? A live taping of You’re the Expert at MIT Museum on April 16 revealed the answer is “yes” – especially when one’s surrounded by an appreciative audience in Cambridge on a Tuesday night. You’re the Expert uses comedy to add pizzazz and the occasional double entendre to explanations of academic research. According to the show’s website, its podcast has been climbing the charts on iTunes. The comedians applied their razor-sharp wits to solving structural engineering problems and defining jargon. Although their responses would have been academic disasters in a civil engineering class, they led to explosions of laughter. What is system identification? “When a bridge tells you what its name is,” Kaplan replied. What is structural health monitoring? Placing monitor lizards on a bridge, an audience member guessed. 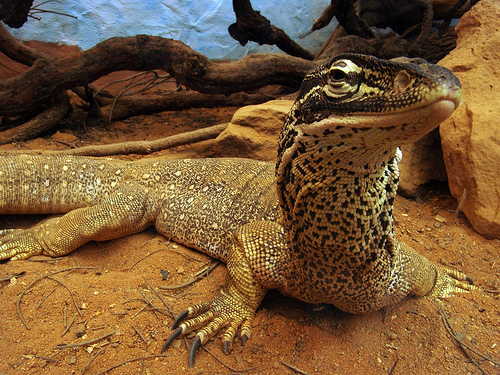 The guest, assistant professor Babak Moaveni from Tufts University’s Department of Civil and Environmental Engineering, assured us no lizards are involved in structural health monitoring. Structural health monitoring, Moaveni’s specialty, focuses on finding out how “healthy” a building, bridge or other structure may be – and how long it is likely to survive. It’s like using a stethoscope or other medical test equipment – except for structures, not people. The equipment Moaveni uses is sometimes expensive. He can send a drone helicopter underneath a bridge to measure how well the bridge is holding up under its everyday loads. Moaveni also shakes buildings to find out how they respond. The audience chortled while he explained how he excites buildings by using mechanical shakers. “The smaller one is called Mighty Mouse,” Moaveni said with a straight face. 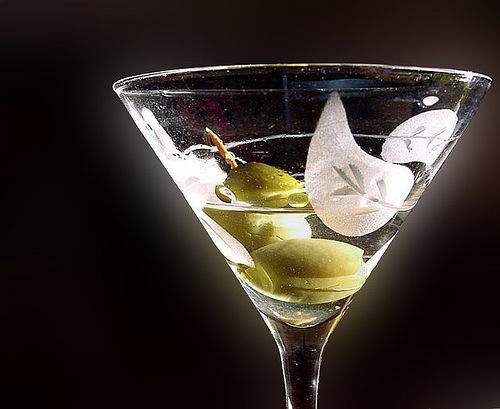 “Could it make me a martini?” comedian Robert Woo asked. Moaveni doesn’t just shake structures and take photos of them, though. Some of the testing is destructive. “We are planning to destroy a building in California. It’s in the city of El Centro,” Moaveni said. He explained that every structure has its natural frequency, but that does not mean it is destroyed at that frequency. “I’m not saying we go and break something to hear the damage,” Moaveni clarified. He uses these tests to find out how buildings respond to earthquakes. Gesturing overhead, Moaveni described how one might test a building like the MIT Museum. “This building is already excited,” Chris Duffy, the host and producer, quipped. “This is the most excited a museum gets,” Kaplan said. “Usually, my class doesn’t get this excited,” Moaveni said as he described the definition of manual excitation. Loud guffaws from the audience interrupted him. Moaveni said his current research involves predicting when structures may fail in the future. “We want to have a ‘check building’ light,” he said. Since 30 percent of bridges in the United States have outlived their design life, according to Moaveni, being able to predict when a bridge will fail would be extremely useful. “Is that man a God? Maybe. That is up to peer review,” Woo commented.